The Picture That’ll Make You… sick sick SICK with Laughter! 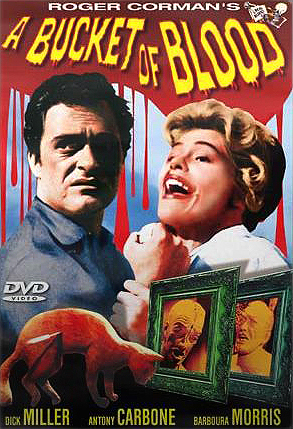 The movie begins with a horrible beatnik poet reciting some terrible poetry and that made me almost put it off to watch The Incredible 2-Headed Transplant instead. But hey, since I watched the first minute, I might as well view the next 64. And I’m glad I did, ’cause it’s a pretty damn good black comedy. With an overwhelming majority of votes (2), this week we’ll feature this low-budget but atmospheric film of a young woman who is the sole survivor of a car accident after a drag race, and tries to get on with her life. What happens next you can see for yourself. In order to live, they will take you one by one … and no one will hear you scream! 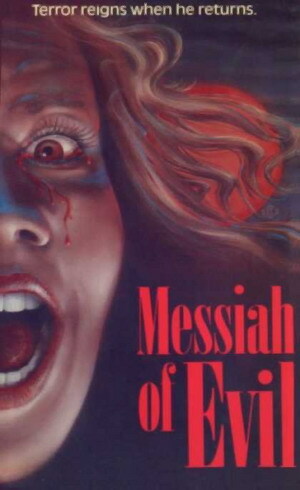 A woman in search of her father arrives in a strange town with the help of his increasingly disturbing letters. I won’t spoil anything by saying this is a zombie film, but it’s not your run of the mill fast-paced zombie horror either. But that isn’t a bad thing. The Most Terrifying Screen Experience Of Your Life! A Brand New Concept in Motion Picture Shock! 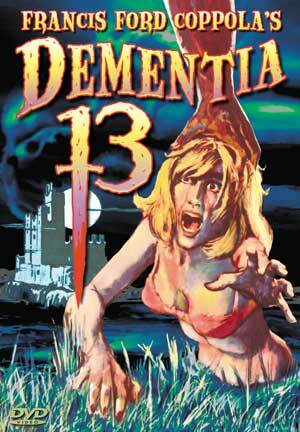 A Thrilling New Creation of Terror Thru Sight and Sound, Filmed Entirely in the Shock-Packed Process of Dementia 13! “We’ll Make Her One of Us!” from the gibbering mouths of these weird creatures came this frenzied cry… no wonder she cringed in horror… this beautiful woman who dared toy with the love of one of them! This week we have for you midgets and freaks combined in a little lovestory/drama. I’m not a reviewer, so I’ll make it short (for reviews you’ll have to look at the rest of the site). 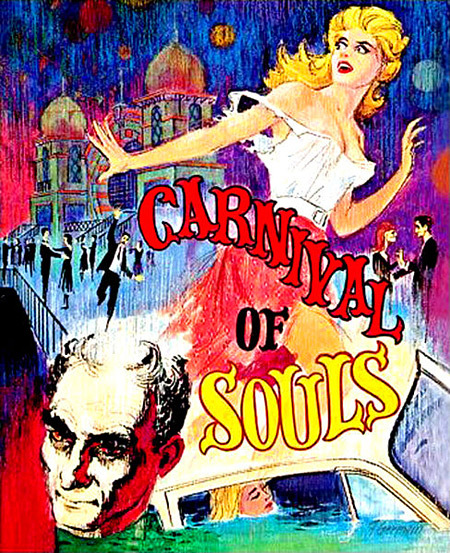 This great little movie is about a trapeze artist that marries a midget for his money, plots to kill the poor little person with her lover, and the bizarre things that happen afterwards. Oh, and pinheads ofcourse. 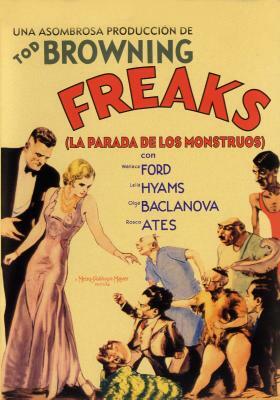 Not a horror movie as such (unless you are horrified by dwarfs and limbless men), more a drama wherein the freaks are the good guys and the normal ones scum. As is the case every week, a must see. 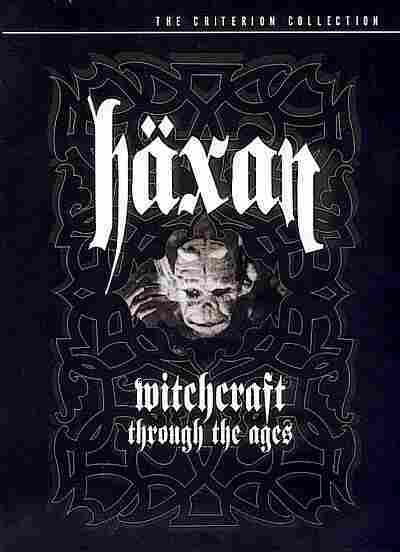 Regarded as one of the first cult-films and the first full-length documentary, this Danish silent movie about witchcraft is not one to miss. Don’t be discouraged by the rather dry first chapter of 12 minutes which shows mostly wood carvings and explains some of the rituals and background of medieval superstitions, as afterwards you’ll be rewarded with a great documentary played out with wonderful acting. The director himself plays Satan, seducing maidens and pestering priests, and does a great job at that. Being a very high budget film for its time, it also has some very realistic make-up and special effects. This week we have for you Christopher Lee and Peter Cushing (and Telly Savalas aka Kojak) in this what many consider a classic horror movie. The plot involves a train, an anthropologist, his colleageu, an unstable monk and the frozen remains of a primitive humanoid. Certainly can’t go wrong. Our first film in colour featured here, and as always (I repeat myself) a must see. 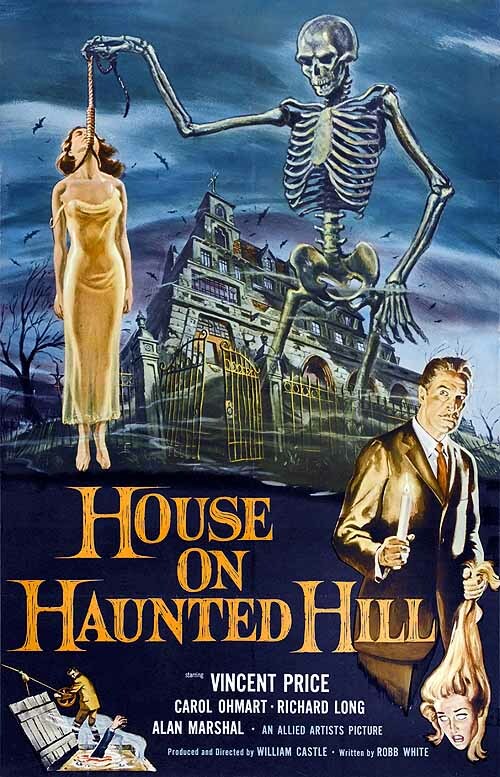 I realise anyone who calls himself somewhat of a horror fan must’ve seen this movie already, but I couldn’t very well leave it out of our collection of public domain cult movies could I? 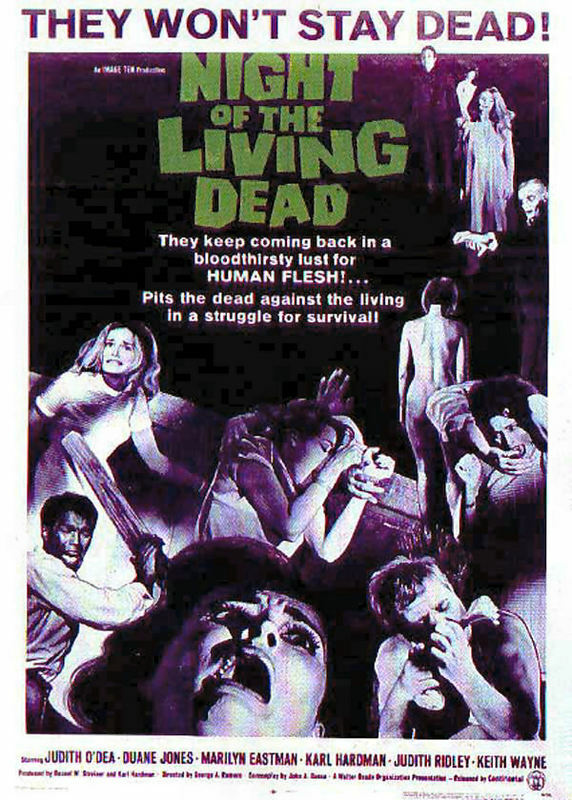 Zombies— Not dead, not alive! 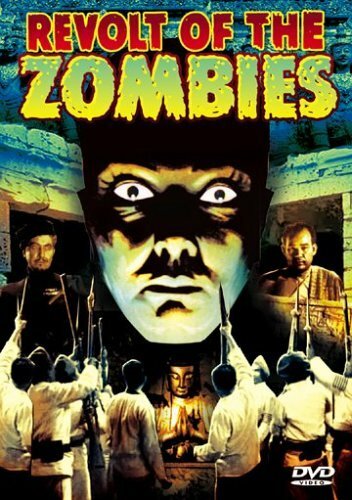 With the ending of World War I, an international expedition is sent to Cambodia in an attempt to seek and destroy an ancient formula that turns men into zombies.